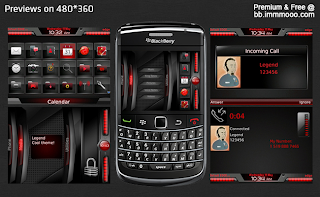 This is a premium theme by MMMOOO. 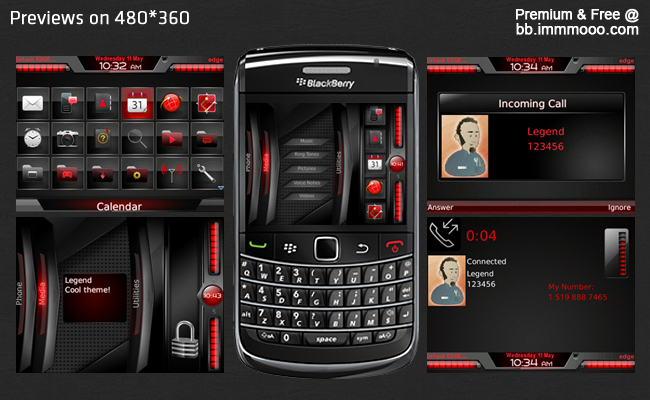 Called Legend, this theme is legendary. - It combines / utilizes both a sliding dock and dashboard style. Utilities : Options, Memopad, Calculator, Profiles and Connections. - Bold and Black, fresh color comparison. Hola un saludo Exelente tema.